In the past few years, traceability has become an important issue in the seafood industry. Consumers want to know where their products come from, and retailers want to access that information at the push of a button. Capt. Neill’s has many different programs implemented to ensure the traceability of our products. Capt Neill’s Seafood performs at minimum three mock recalls per year. Our mock recalls consist of our Quality Control Team’s ability to trace and recall 100% of Capt. Neill’s products using our traceability and recall program. When performing our mock recall the Quality Control Team must be able to withdraw the product with documentation and notify the proper entities. The purpose of the mock recalls is to make sure that Capt. Neill’s Seafood can trace and recall product with proper documentation using the traceability and recall plan. By performing mock recalls, Capt. Neill’s is able to test our traceability and recall plan so that in the event of a true recall, our company is able to withdraw our product in a timely manner with proper documentation. Our goal is to recall 100 percent of product within 2 hours. Our company partners with Trace Register to help us trace our product more efficiently. 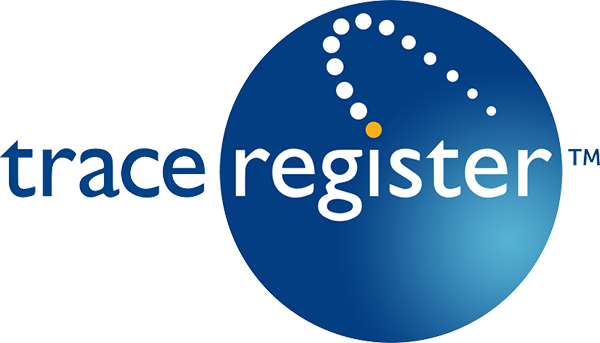 Trace Register is a secure web-based database that offers electronic traceability for companies. Capt. Neill’s is able to enter and share data about our product on the secure website, which can then be used by the companies that purchase our products. This ensures the traceability of our product at every level of the supply chain.